America is in the midst of an age boom. Nearly 20 percent of the population in the United States will be age 65 or older by 2030. Seeing your parents as anything less than invincible can be difficult. As loved ones grow older, roadway accidents become more probable. “This topic ruffles a lot of feathers. I know as I get older, I don’t want anyone preventing or restricting my ability to drive. It’s important to remember that a driver’s license is a privilege, not a right. With privilege comes some obligation and requirements,” Brad says. 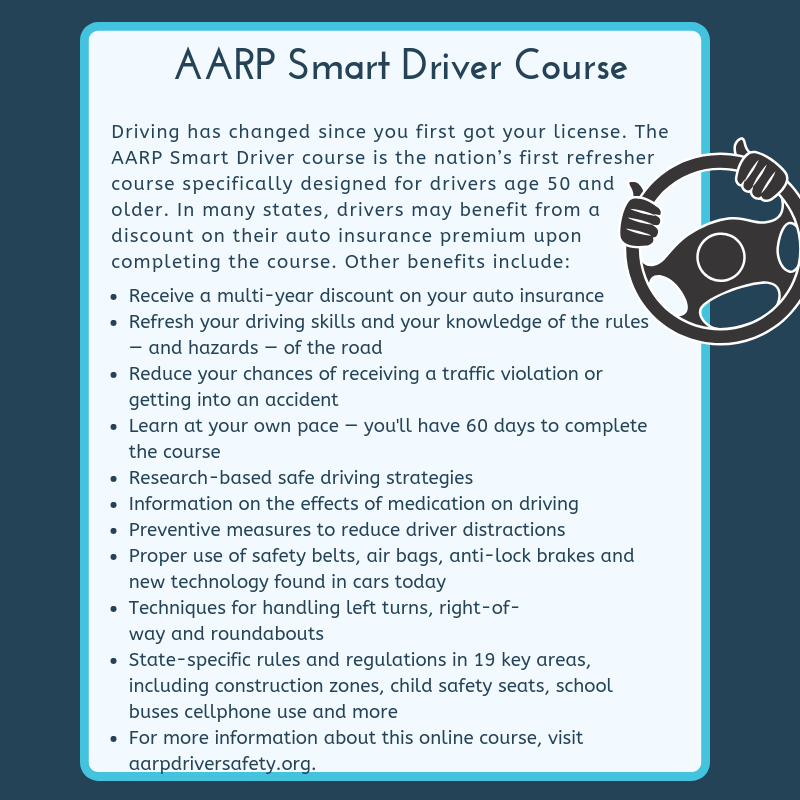 While accident rates show that the youngest drivers on the road have the most crashes, drivers over the age of 75 are the next most crash-prone group. These accidents can be linked to several different factors. The task of driving is primarily visual in nature, and impaired vision is associated with increased driver discomfort, difficulty and crash risk. A 65-year-old’s eyes may admit only one-third of the light of a 20-something under low light conditions. 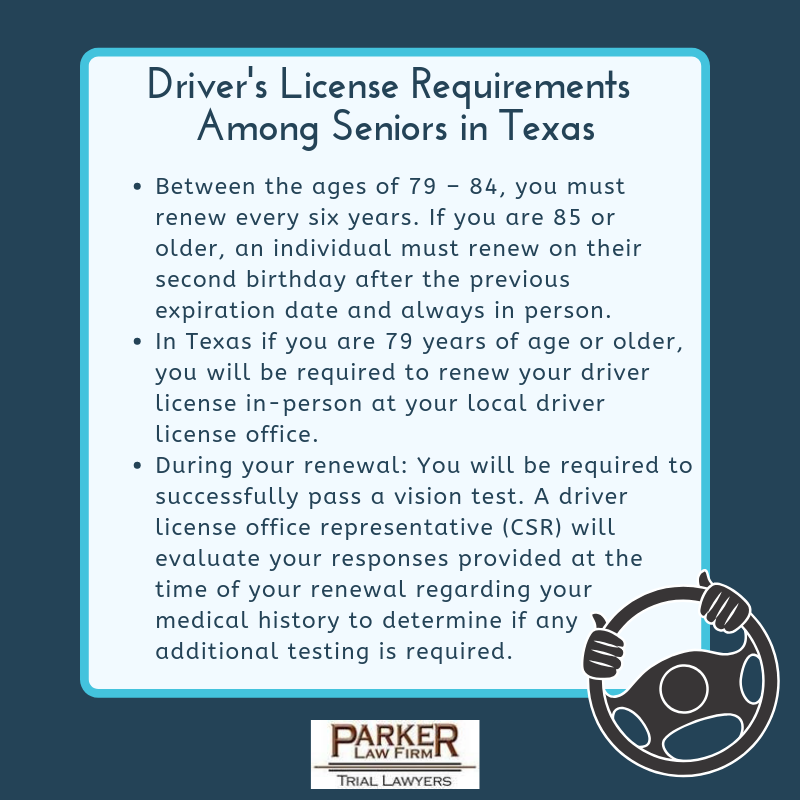 Night driving is particularly challenging for older drivers. Changes in depth perception may make it difficult to judge gaps in traffic accurately, leading to poorer turn and merge decisions. Eye diseases such as cataracts, glaucoma, diabetic retinopathy, and macular degeneration can impair visual acuity. Although driving is primarily visual, hearing is also needed for hearing a horn warning from a fellow motorist or a siren from an unseen emergency vehicle. Skilled driving requires anticipating hazardous conditions rather than relying on quick reflexes to react to them. A common side effect of aging is a decline in the speed of processing. Older adults take nearly two times longer than younger adults for information processing operations including perceptual, cognitive and motor processing. As people age, they are likely to suffer from chronic conditions such as cancer, heart disease, diabetes, and dementia. These conditions, coupled with the medications taken to control them, have the potential to impair functioning while behind the wheel of a car. Age will impact us all. And while we all want to retain our freedom, don't endanger yourself or others if you see some of these signs in yourself or your parents. If you've been in a serious car wreck, we are here if you need help. Call 817-503-9200.